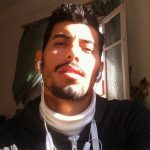 Anti-government protests broke out in Algeria shortly after lawmakers designated the president of the upper house of Parliament, Abdelkader Bensalah, as Algeria’s interim president. 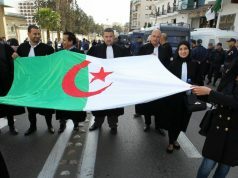 Rabat – Scores of Algerians took to the street on Tuesday in protest against the appointment of the president of the Council of the Nation, Abdelkader Bensalah, as Algeria’s interim president. 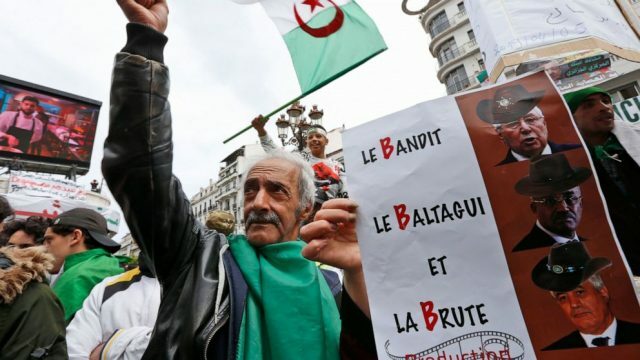 Algerians have been protesting across multiple cities since February 22, and last week their protests resulted in the resignation of President Abdelaziz Bouteflika. Local news agencies reported that protesters are rallying in rejection of Bensalah. Protesters are demanding that Bensalah, a 77-year-old loyalist of Bouteflika’s, also leave, calling for total regime change. 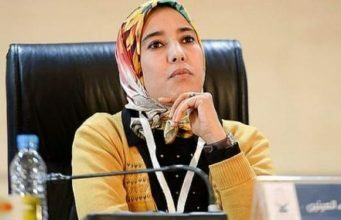 As called for by Article 102 of the Algerian Constitution, which states that the leader of the upper house of Parliament will take over in a caretaker capacity after the presidency becomes vacant, the Algerian Parliament appointed Bensalah as interim president. Bensalah will take office for a maximum of 90 days until new elections are held. Some Algerians, including the head of Algeria’s Justice and Development Front Party, Lakhdar Ben Khellaf, oppose Bensalah because he was born Moroccan.